Go Beyond Adventure provides all your Hiking needs. 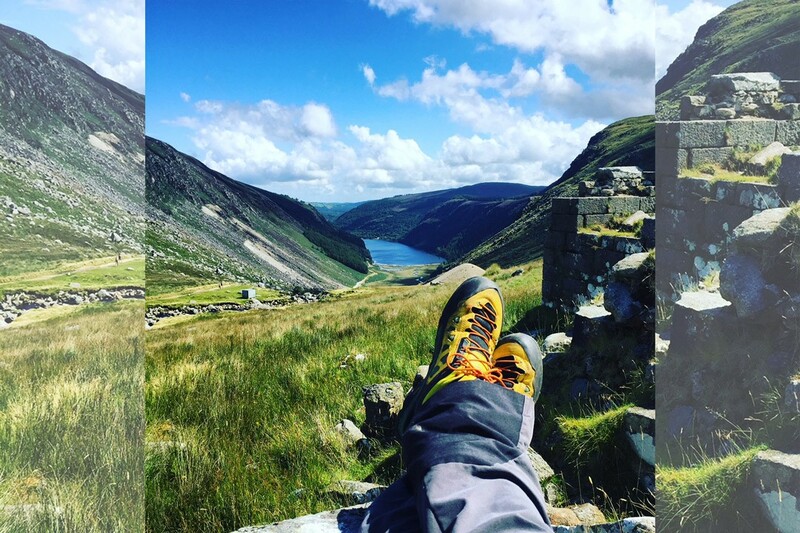 We do all the work so all you have to do is just lace up those boots and enjoy the adventure! 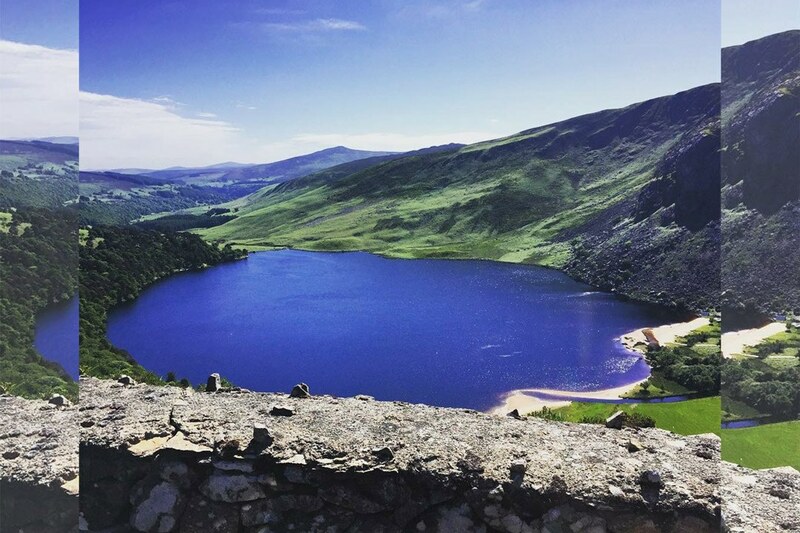 Whether it is guided walks through the wide variety of beautiful Irish mountain ranges you are looking for or if you are looking to learn new skills or further develop the ones you already have then we have the package for you. 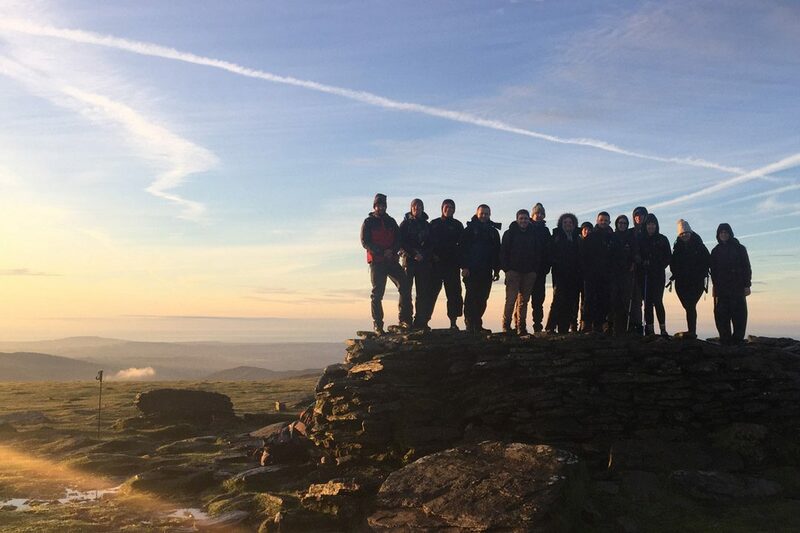 No matter what type of Hiking experience you are searching for we will happily tailor a complete package to suit your individual or group’s needs. 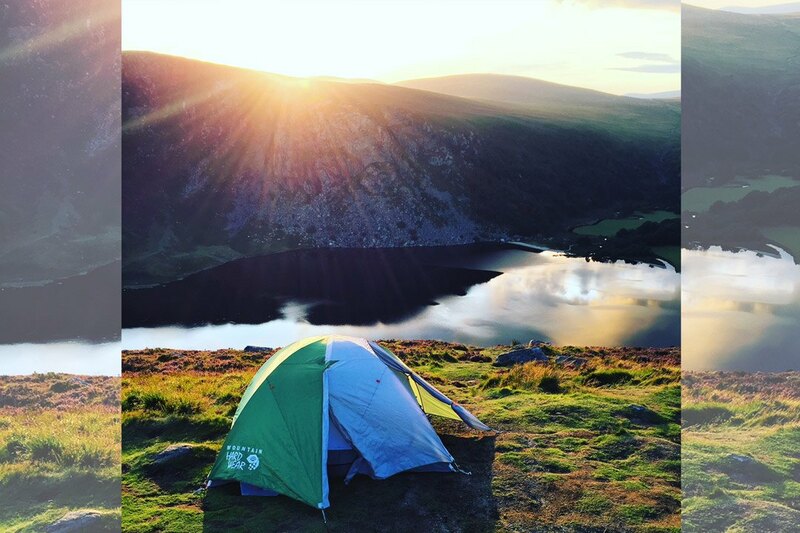 We can provide everything from a short half day hike to a Multi-day trek through the Irish mountains taking in all the Irish wilds have to offer. 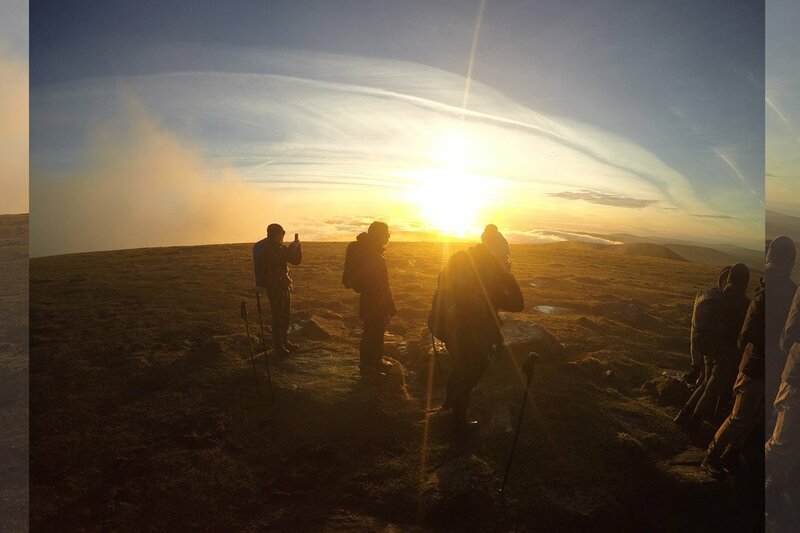 As part of all our hikes we can take care of transport, accommodation, dining and equipment with plenty of options to suit all budgets. So contact us today and let us start planning your next unforgettable hiking adventure. © 2019 Go Beyond Adventure. Design by NEAL GALLIGAN DESIGN.